Mayo Clinic continually seeks ways to improve the way patients experience health care. One of the areas currently being investigated is mental health – specifically we are looking at ways to integrate behavioral health care into the primary care setting, providing opportunities for early intervention, enabling team-based care, and resulting in better health and potential cost savings. 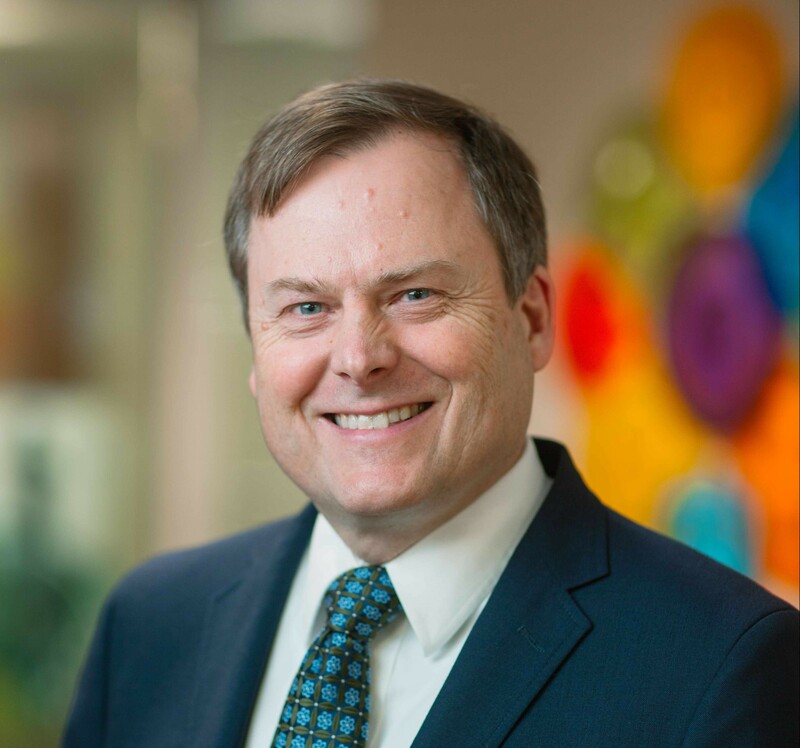 Under the leadership of the Institute for Clinical Systems Improvement (ICSI) and as part of a partnership of ten organizations nationally, David Katzelnick, M.D., and Mark Williams, M.D., are sharing best practices and working to integrate the COMPASS model with primary care. COMPASS is an acronym for Care of Mental, Physical and Substance-use Syndromes. It is a team-based health care model that includes a primary care physician, a care manager, a consulting psychiatrist and a consulting physician. Early results suggest that this model improves patient outcomes. Read more in a recent Director's blog post from No Health Without Mental Health, a venture whose mission is to redefine society’s understanding of “health,” to include mental health and physical health, completely, equally and seamlessly. In this post, Dr. Williams outlines the path he and colleagues have taken to integrate behavioral health into primary care to ensure that the right patients are given the right treatment options at the right time. 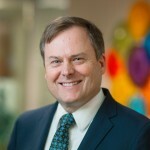 Mark Williams, M.D., is an Assistant Professor of Psychiatry, a consultant with Department of Psychiatry and Psychology, and a Population Health Scholar in the Mayo Clinic Robert D. and Patricia E. Kern Center for the Science of Health Care Delivery. The center seeks to help define best practices in care coordination and behavioral health integration.